Sue Mbaya is an influential member of the African development community. A well-established advocate and policy advisor with comprehensive knowledge of the key policy issues pertaining to African states, demonstrated by an extensive history of successful engagement with social and economic policies in Africa and beyond. 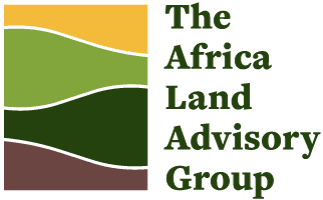 She is an influential and highly respected member of the African and international land and social policy communities and has been central to several land policy processes in the Africa region. She was a member of the team which authored the Framework and Guidelines for Land Policy Reform in Africa adopted by AU Heads of States in January 2010. She was project lead and lead author of the African Union Guiding Principles on Large Scale Land Based Investments endorsed by African Union Heads of State. Sue Mbaya is now involved in various processes to implement the decisions of the African Union on land. Her country experience in the land sector spans East and Southern African countries in which she is highly regarded among governments, parliaments, donors and civil society. She has served as the LPI lead consultant responsible for the inaugural Conference on Land Policy in Africa. 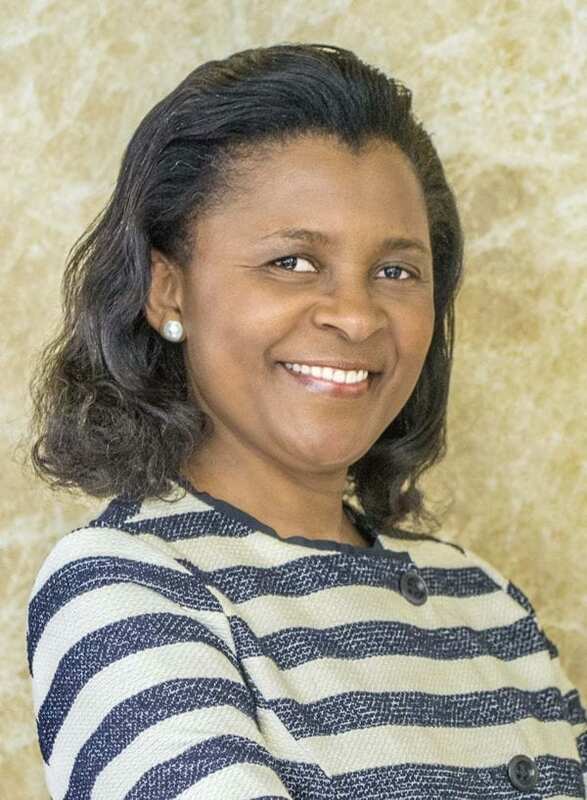 Sue Mbaya has a unique combination of thematic experience including public health governance and development, sustainable resource tenure and human security, as well as agriculture and development which allows her a rare integrated perspective. She has several publications and holds a Master’s degree in Crop Science.